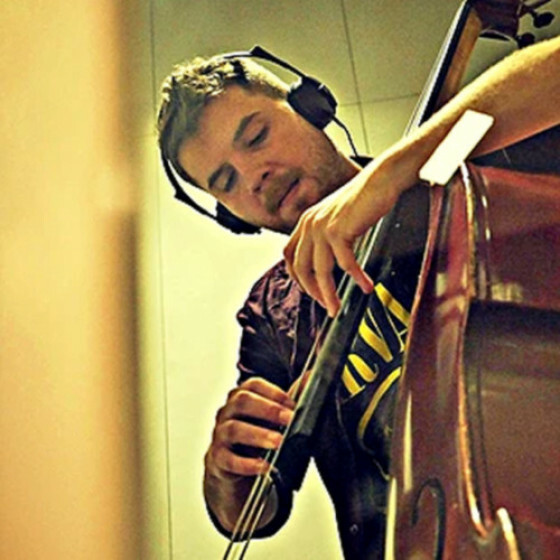 Pere Bujosa (Palma de Mallorca, 1992) is a young bass player from Mallorca who grew up in a family of music lovers. He grew up listening to all types of music, from classical to the Rolling Stones or Jimi Hendrix. ​He was eleven years old when he took his first music lessons. He also had an interest in contemporary and modern music so he joined the 'Factoria de Músics' school where he takes up the electric bass as his instrument of choice. It’s there that he starts playing live joining bands in the local scene of the island, like Boc, Oprimits, Matesound and Salvador Sobral, besides participating in several recordings as a session musician. He later moved to Barcelona, where he studies a degree in Modern and Jazz Music at the Liceu Conservatory. At the Liceu he has the chance to take lessons from very reputed local musicians such as Horacio Fumero, David Mengual, Marc Miralta or Llibert Fortuny. He also takes master-classes from artists such as Gary Willis, Richard Bona, Chucho Valdés, Kenny Barron, Dave Holland, Kurt Rosenwinkel and John Patitucci, to mention a few names. In 2014 he joins a student program which gives him the opportunity to study at the North Texas University in the USA. Nowadays he lives in Amsterdam where he leads the Pere Bujosa Group, the band with which he toured and recorded his debut album ‘Who's Holland’. The record is already receiving a very good response from the Spanish press and public. 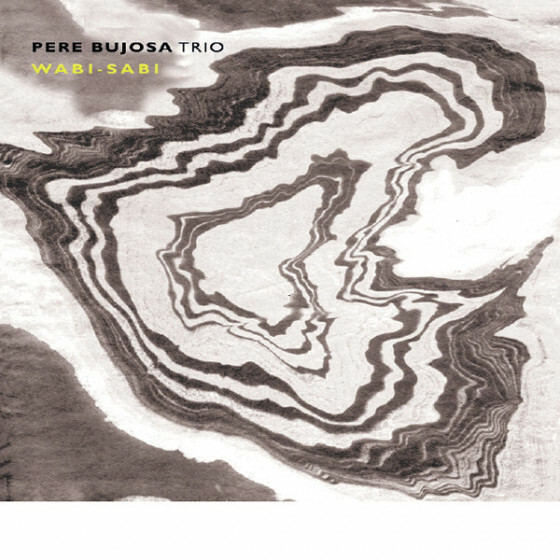 2019 started attending to the EUJAM Master in Amsterdam, Berlin and Copenhagen, and with the release of a new album 'Wabi-Sabi' a fine trio set with pianist Xavi Torres and the solid drumming of Joan Terol.